"Plumber Speaks" is the first e-book of the 21st Century, that gives answers to 50 most asked plumbing questions, plus gives an additional 50 special plumbing tip answers for total of 100% greater savings to Home-Owners and Small Businesses. 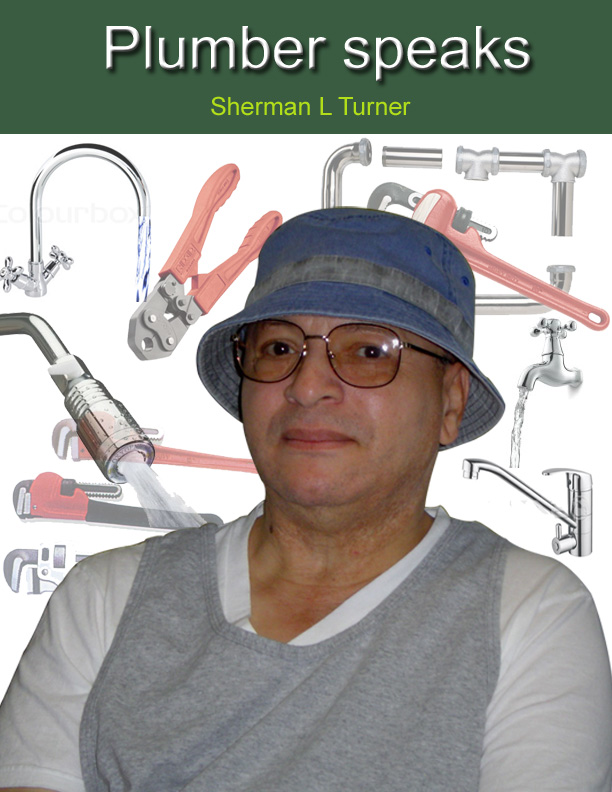 This Master-Plumber, designed special new estimating charts to help Home-Owners and Small Businesses reduce getting ripped-off by Contractors not knowing plumbing. Small and Minority type contractors can use the newer 21st Century estimating charts for estimating to help in winning contract jobs.